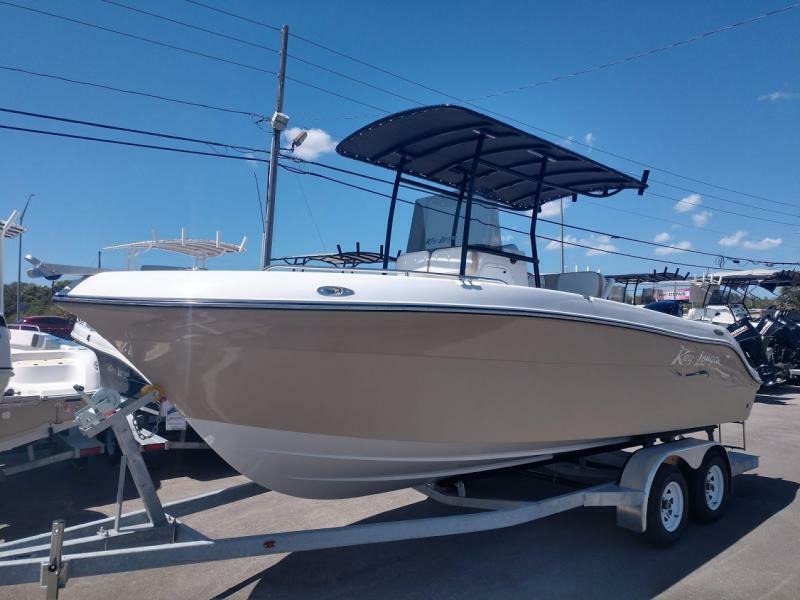 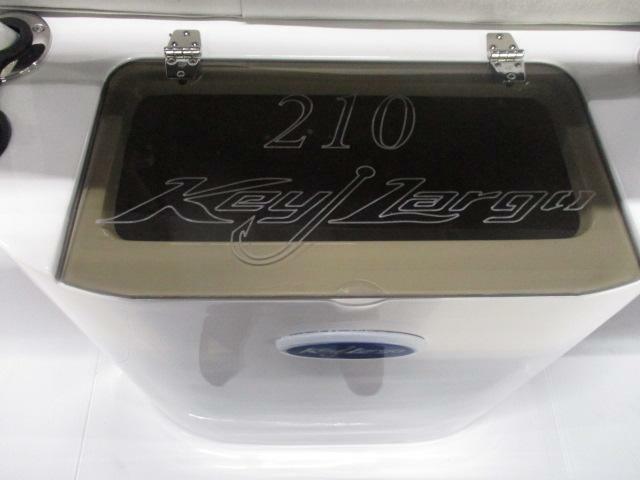 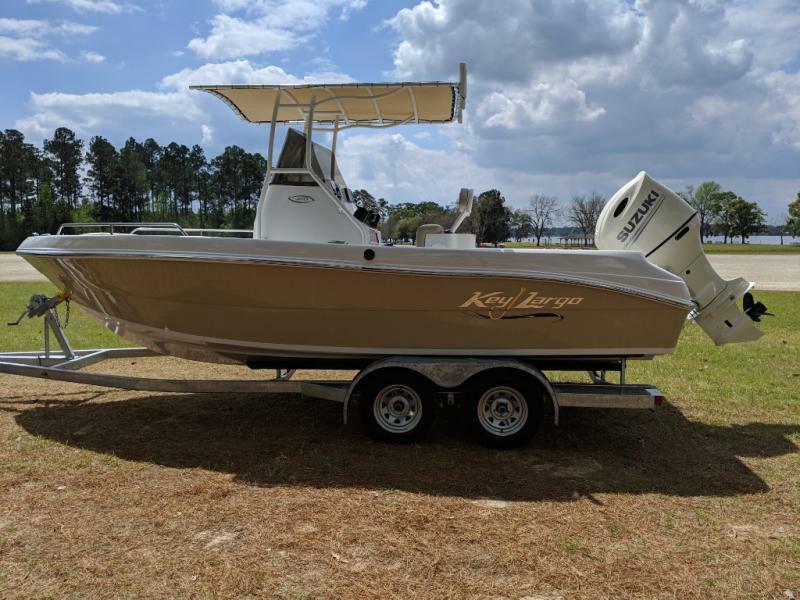 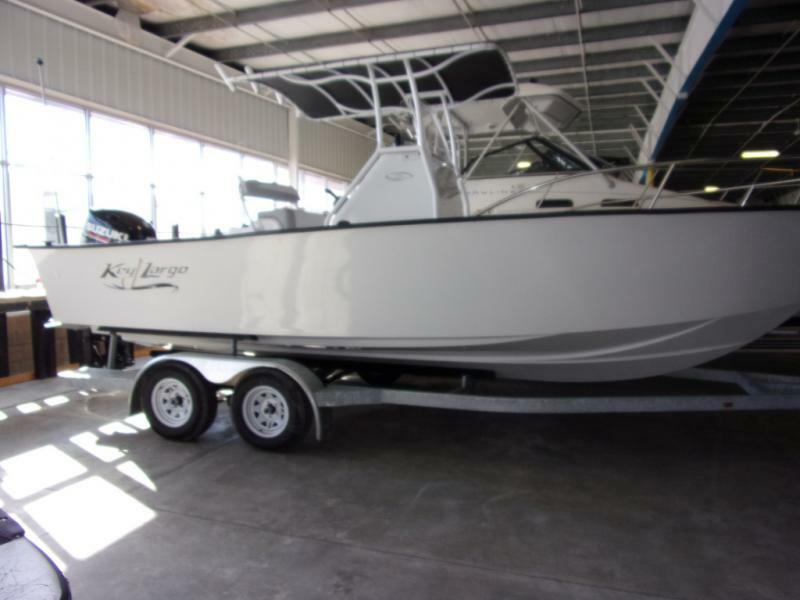 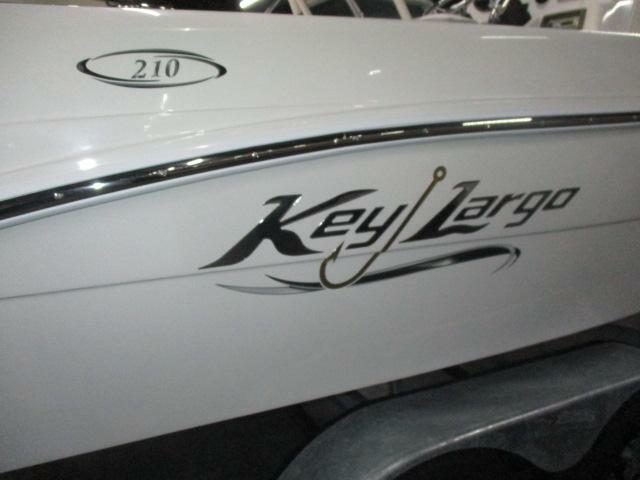 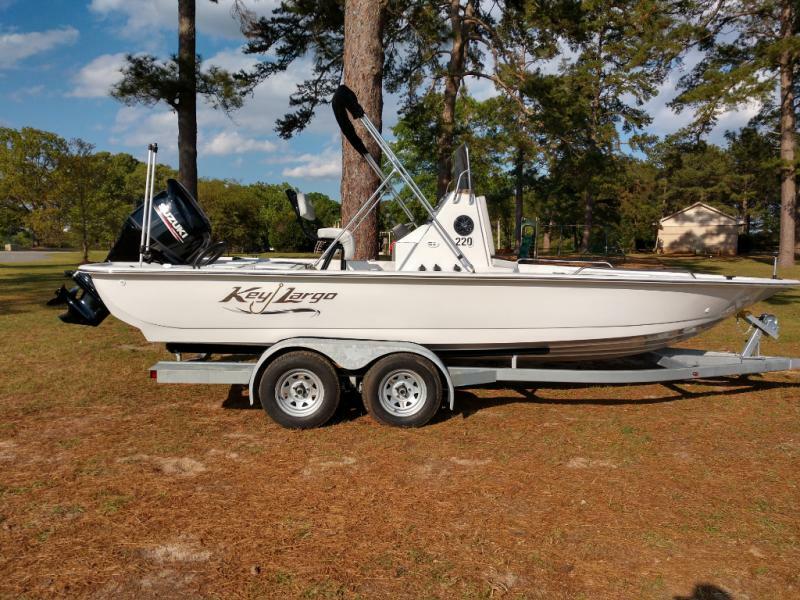 Come see this brand new 2019 KEY LARGO 210LXWI today! 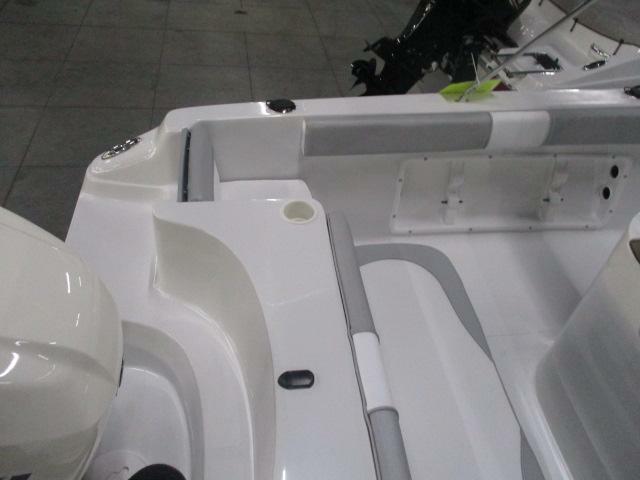 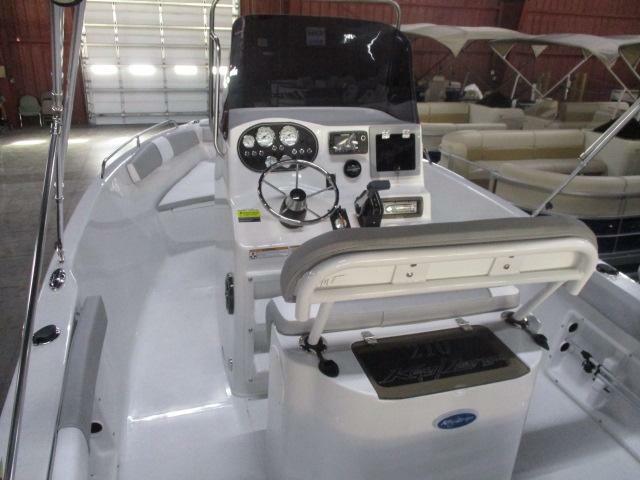 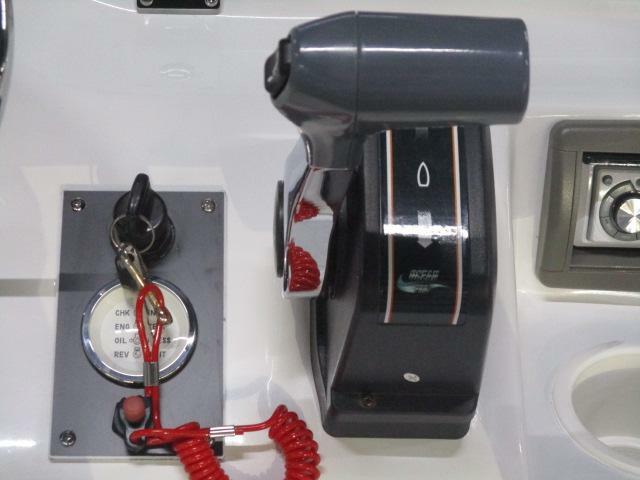 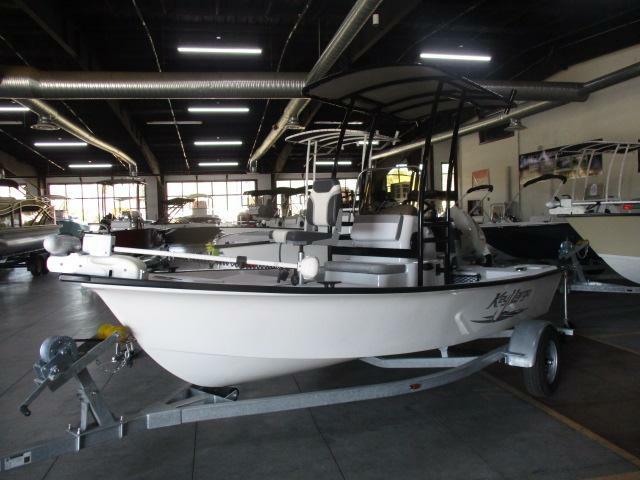 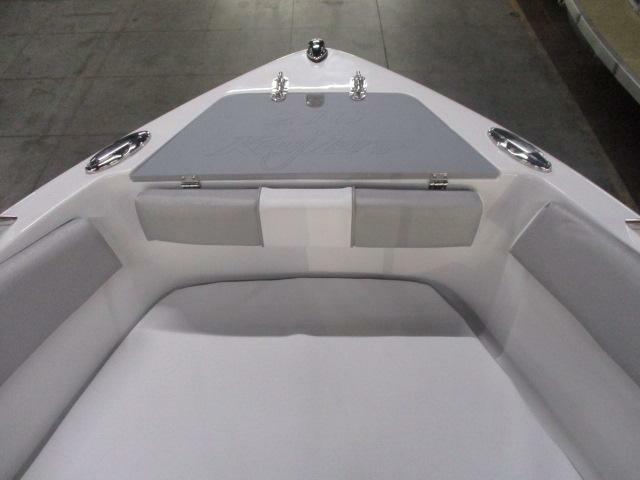 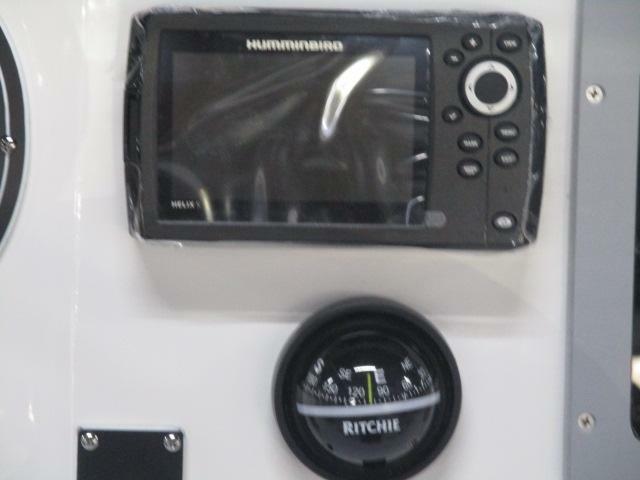 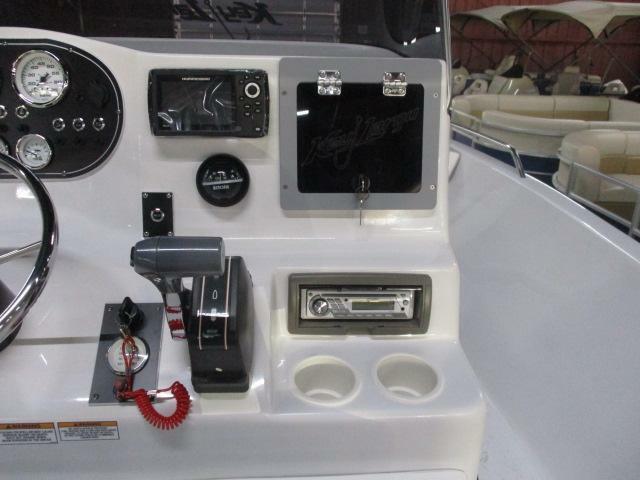 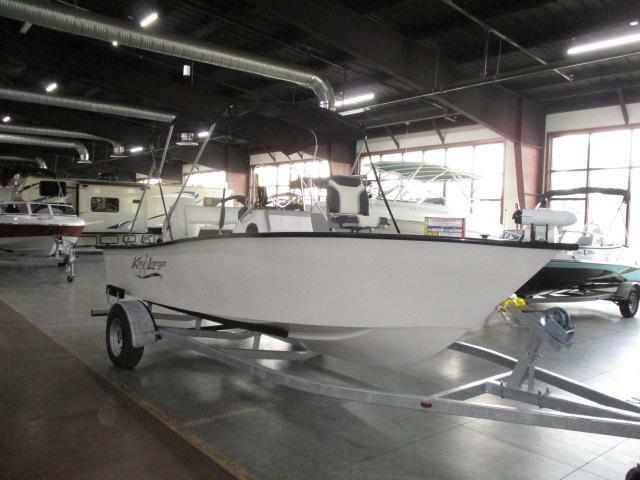 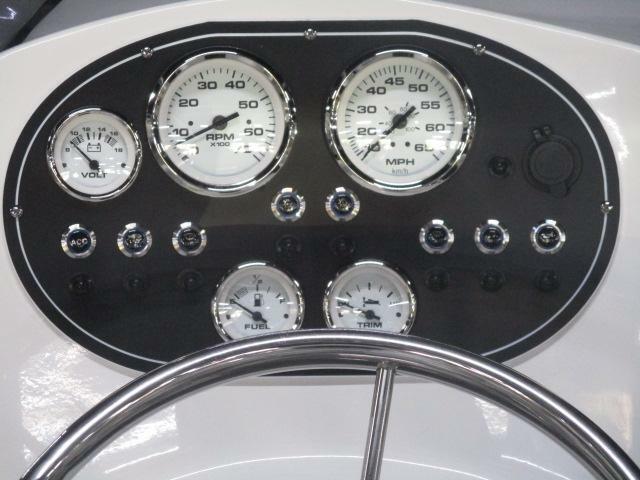 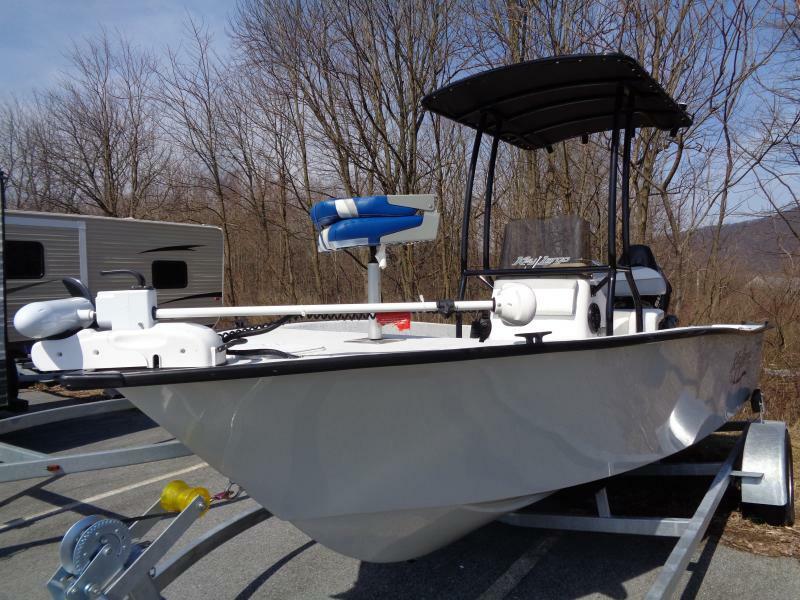 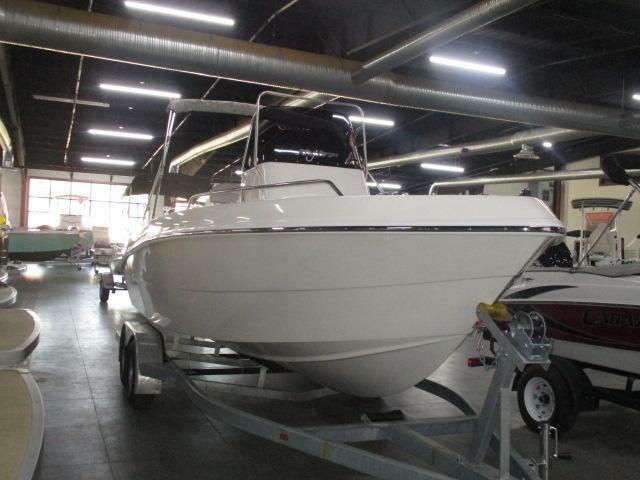 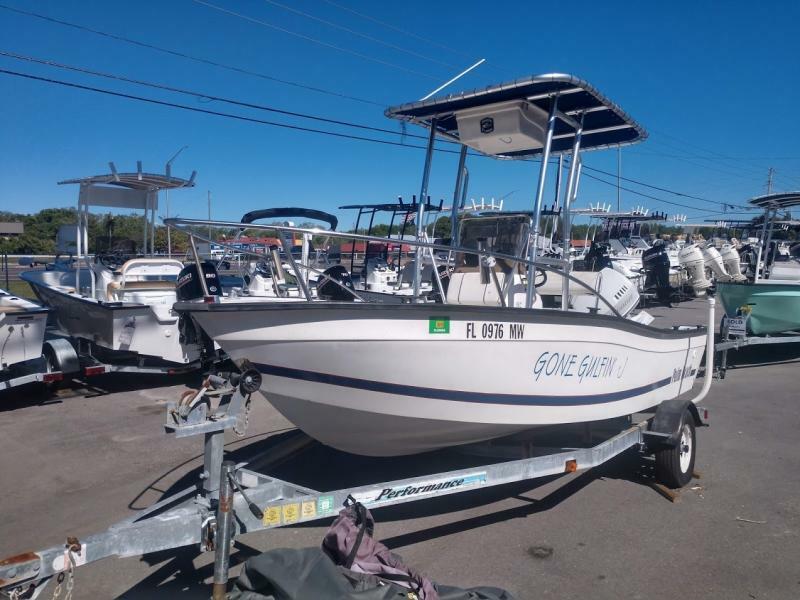 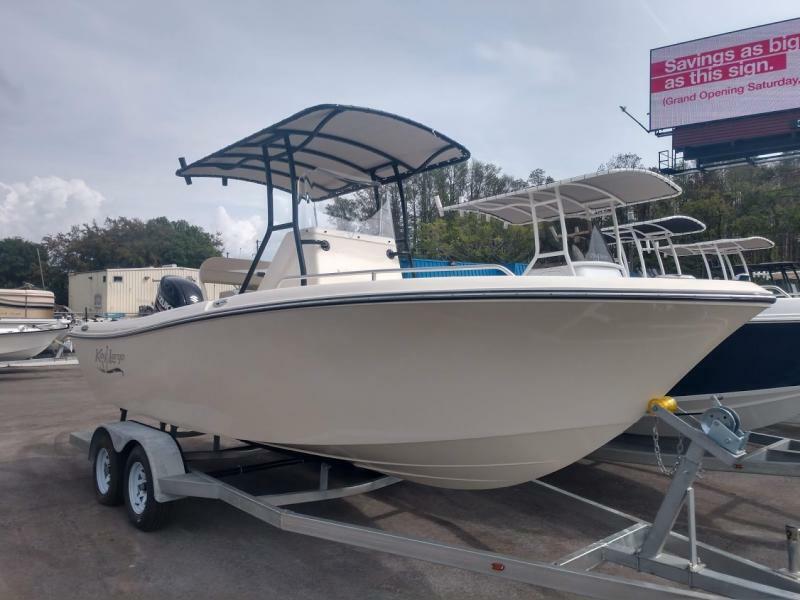 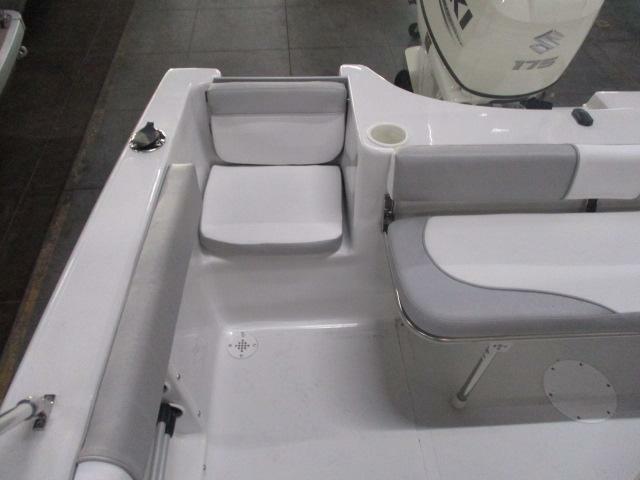 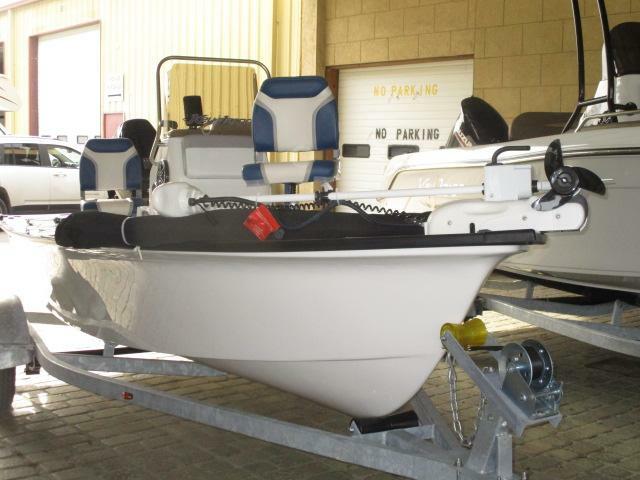 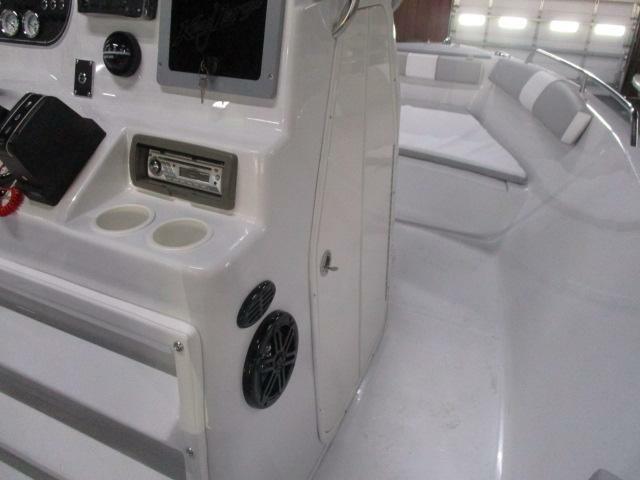 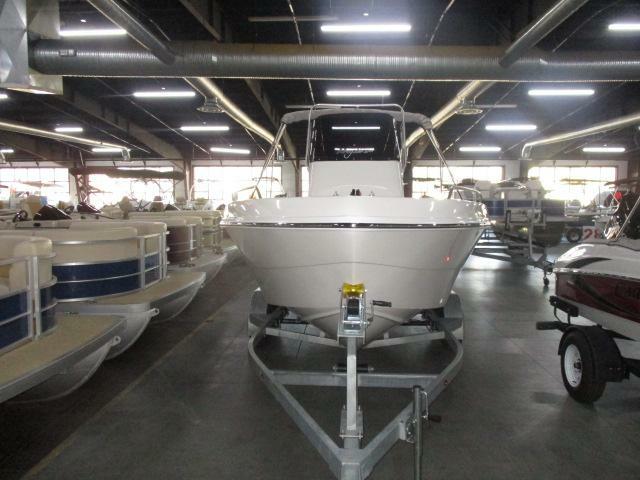 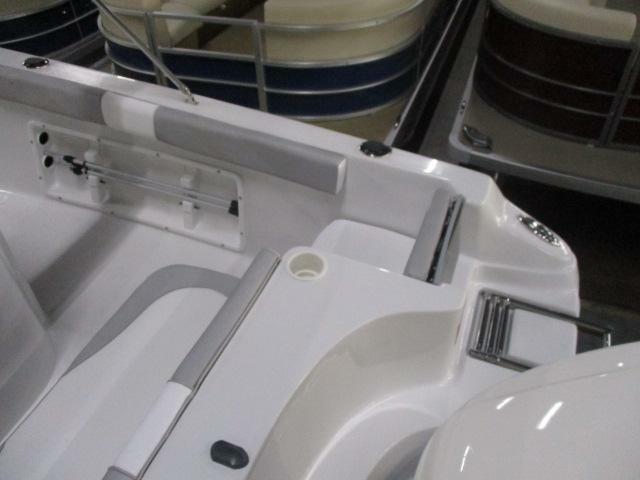 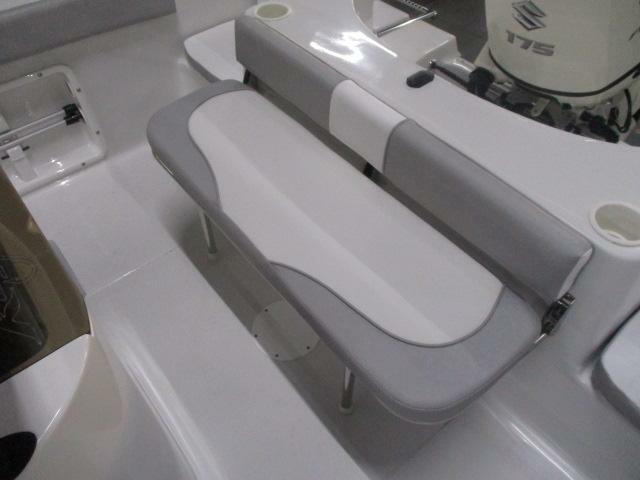 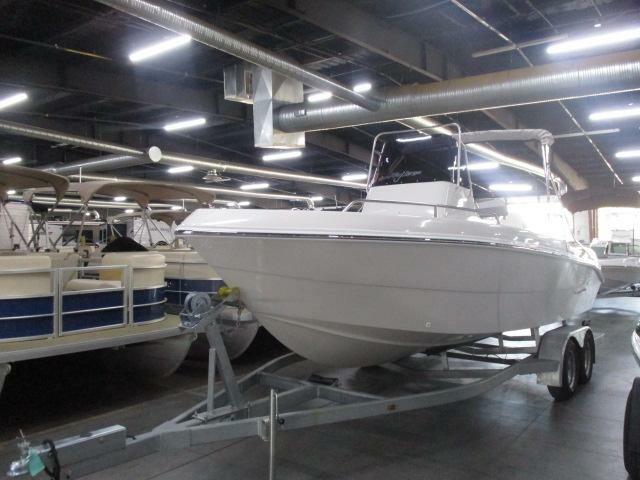 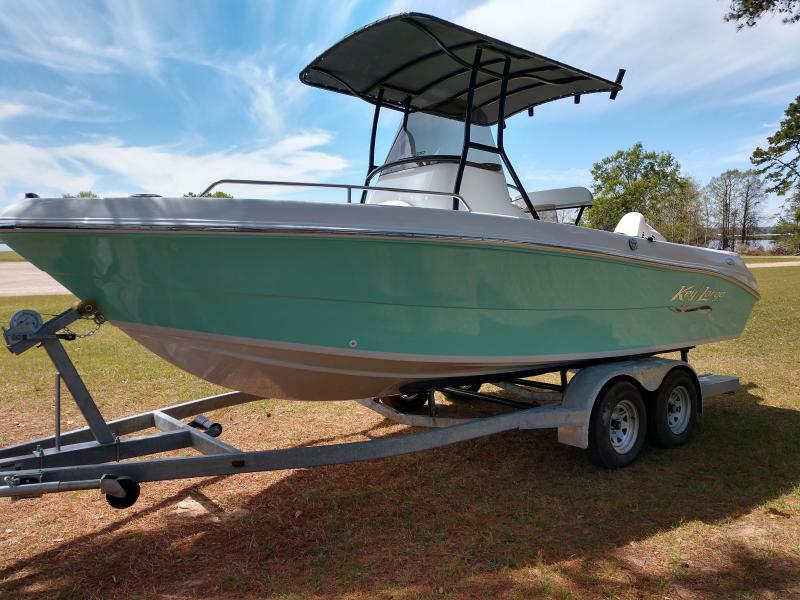 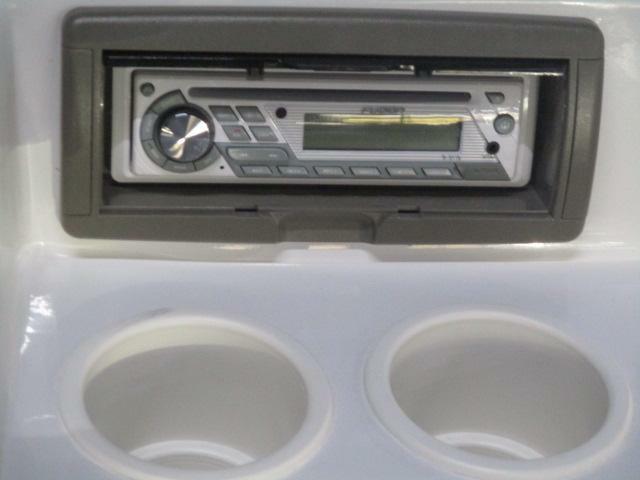 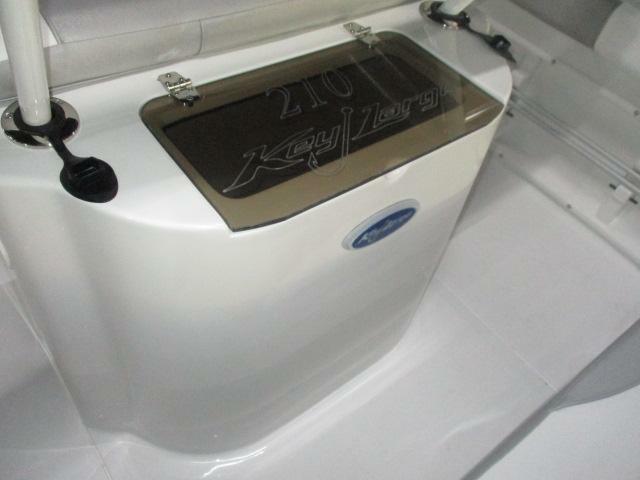 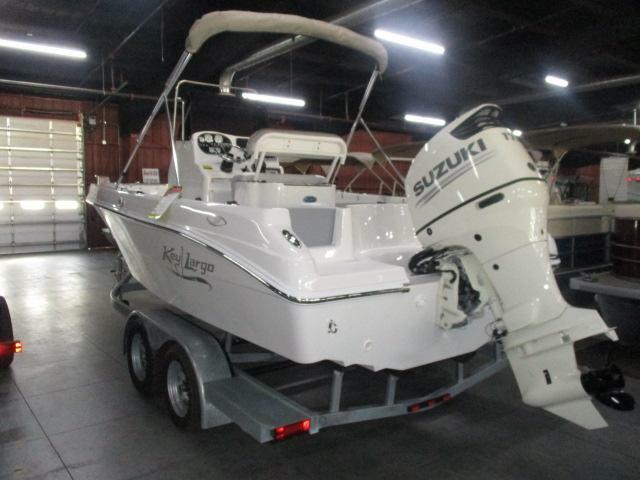 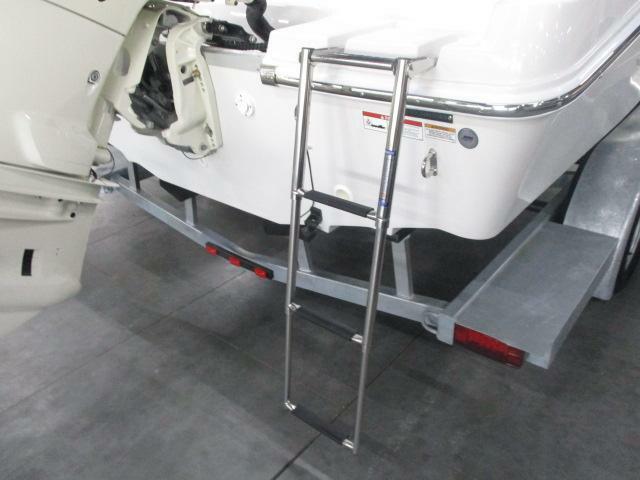 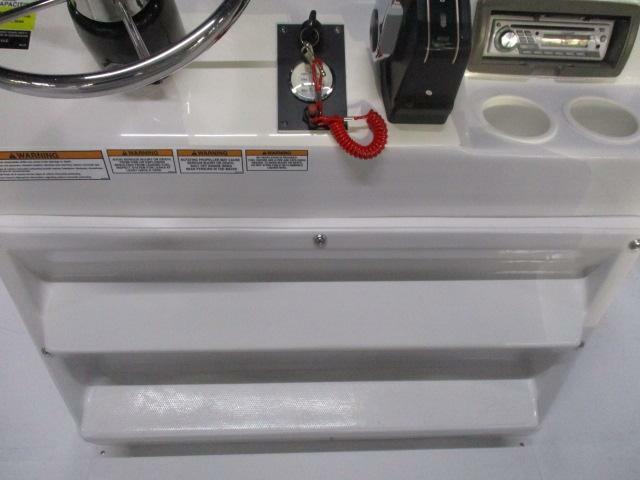 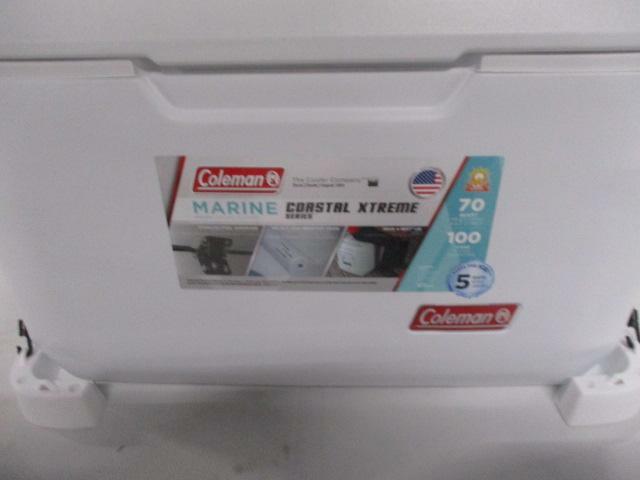 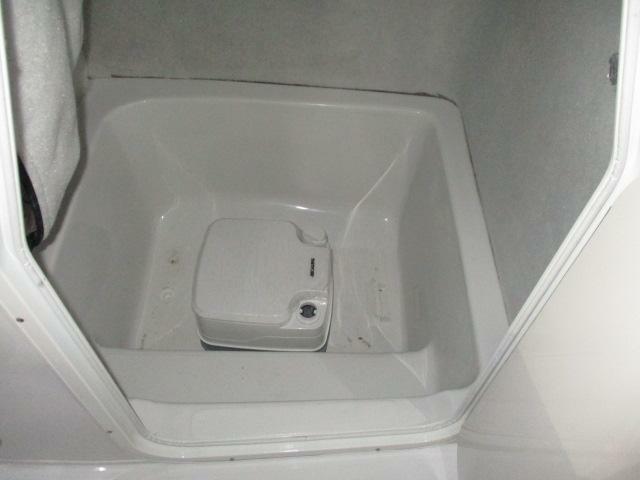 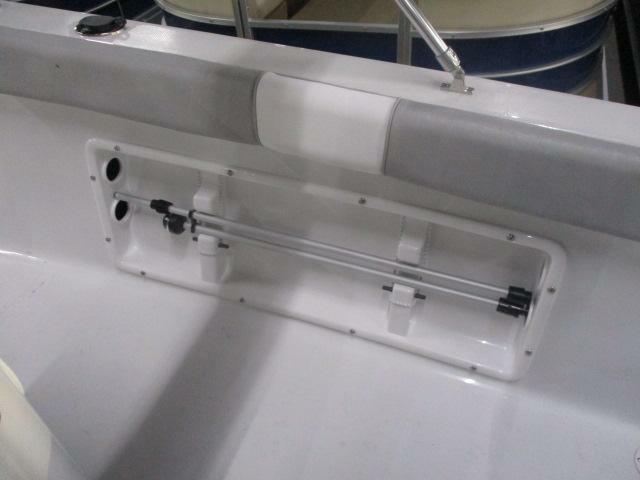 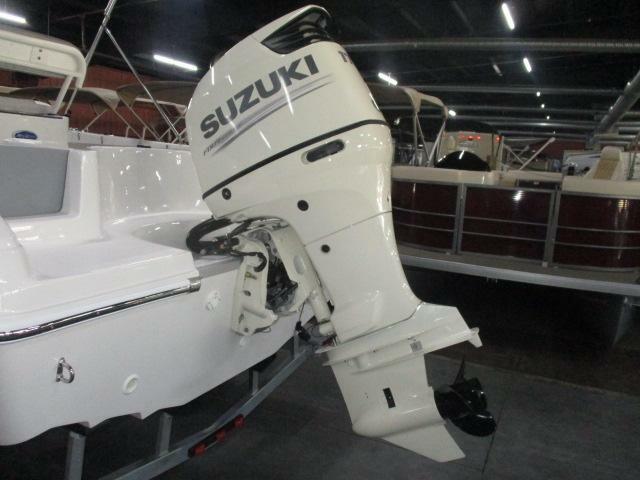 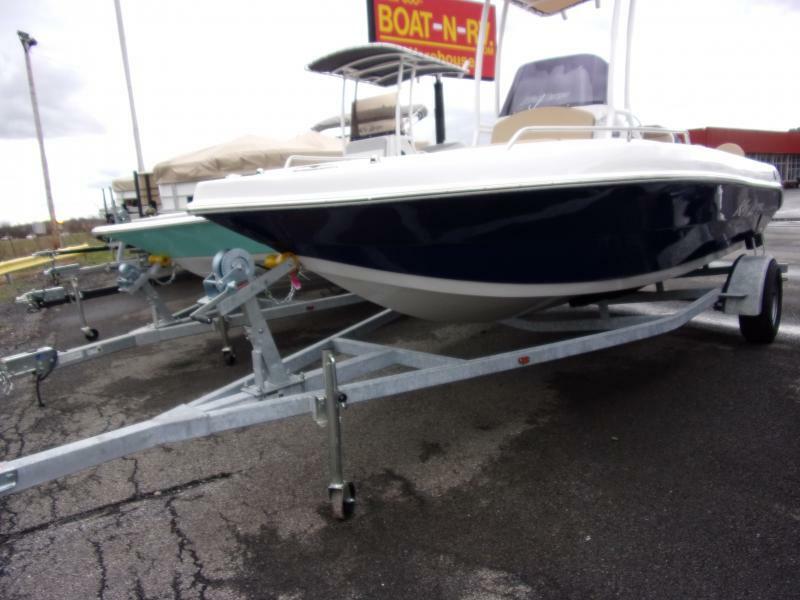 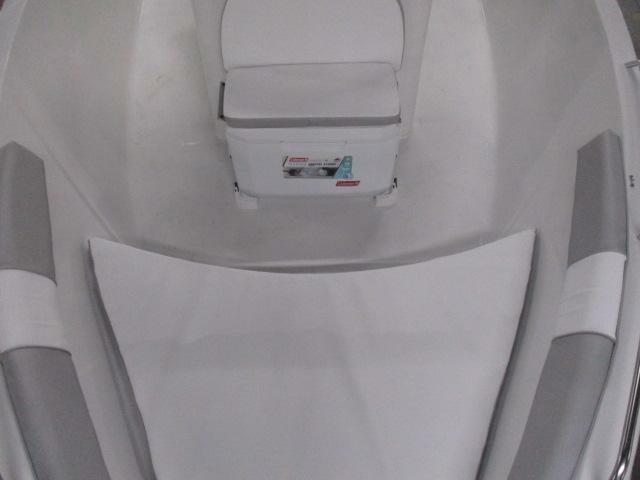 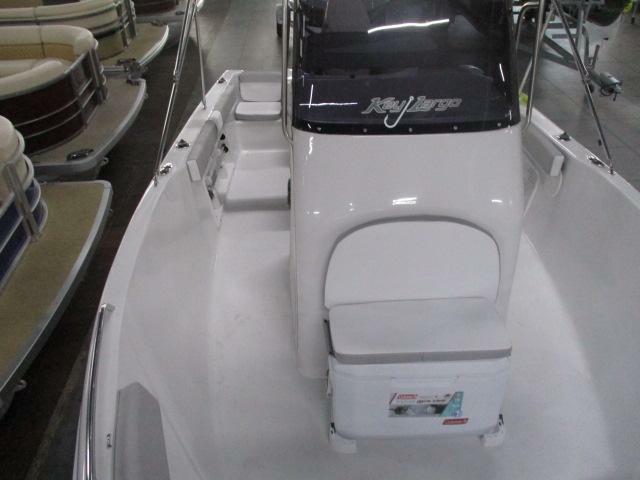 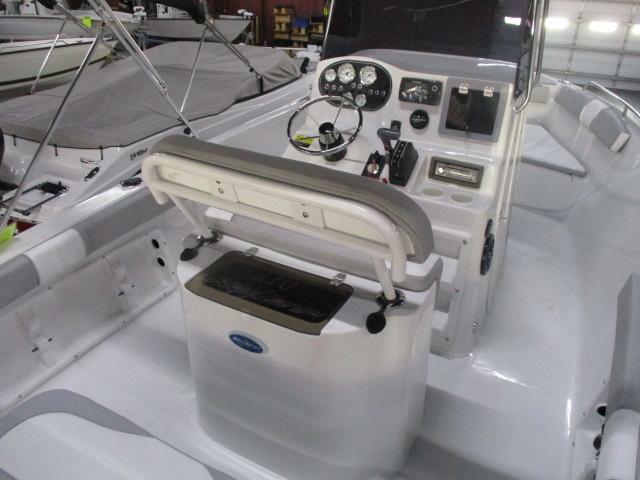 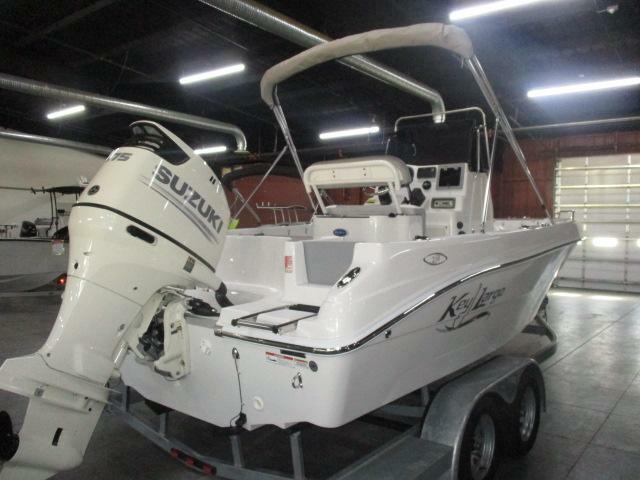 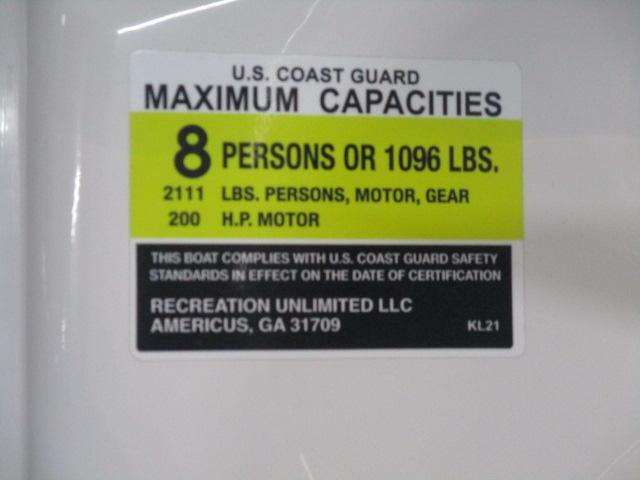 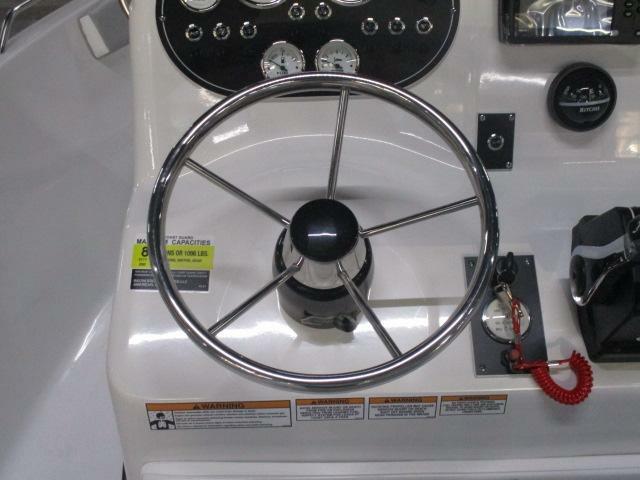 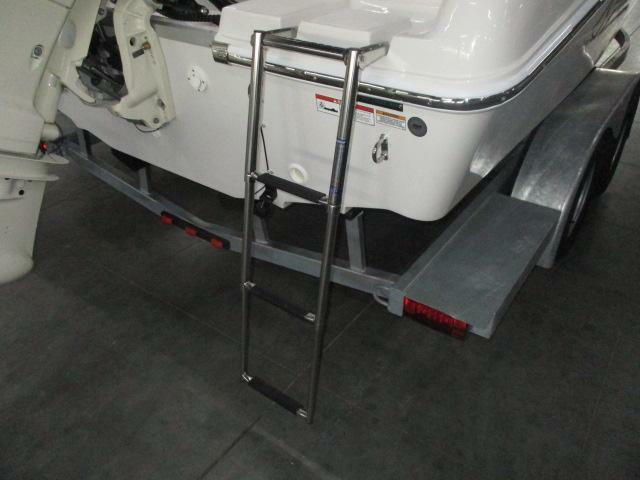 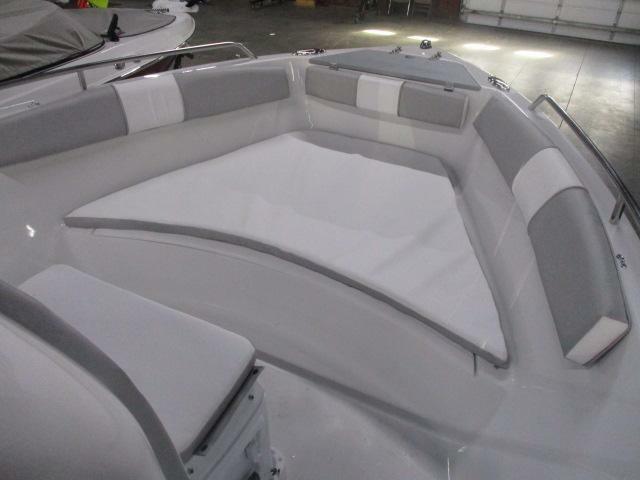 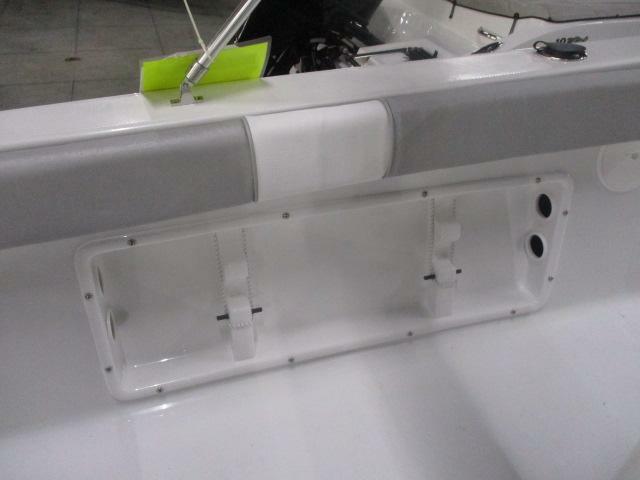 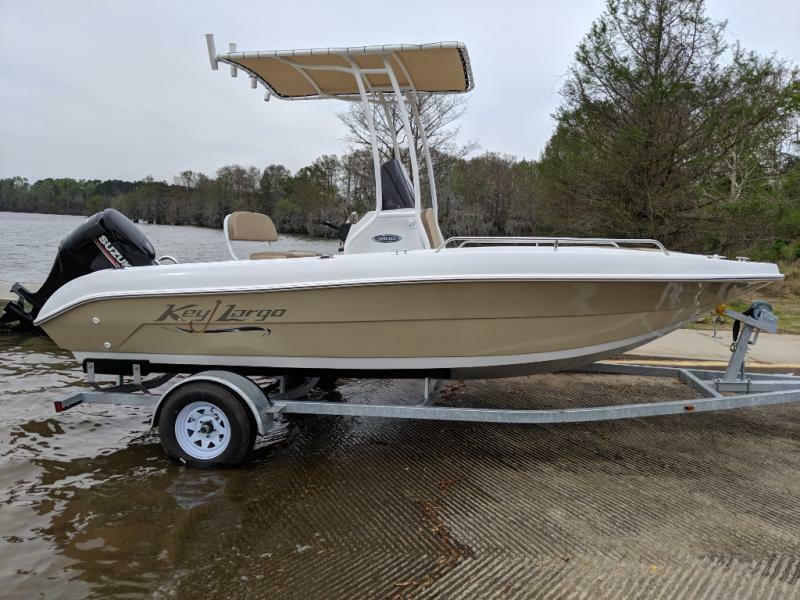 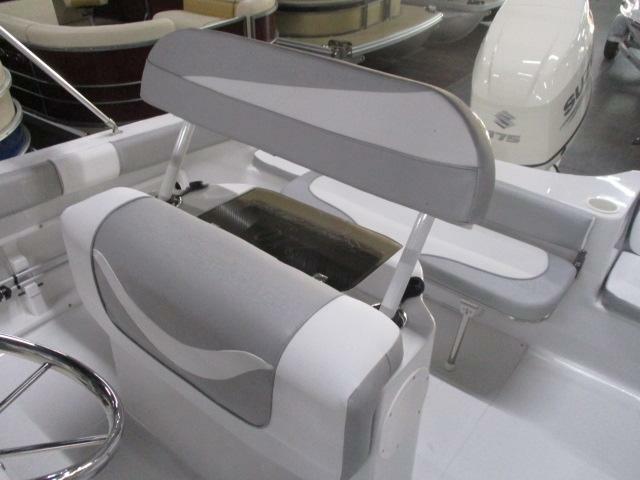 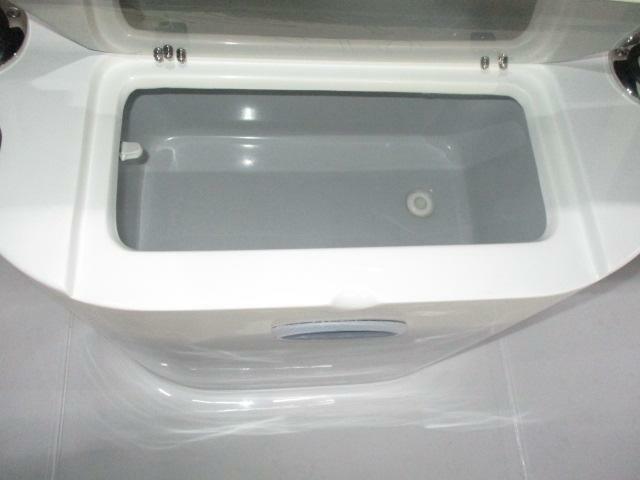 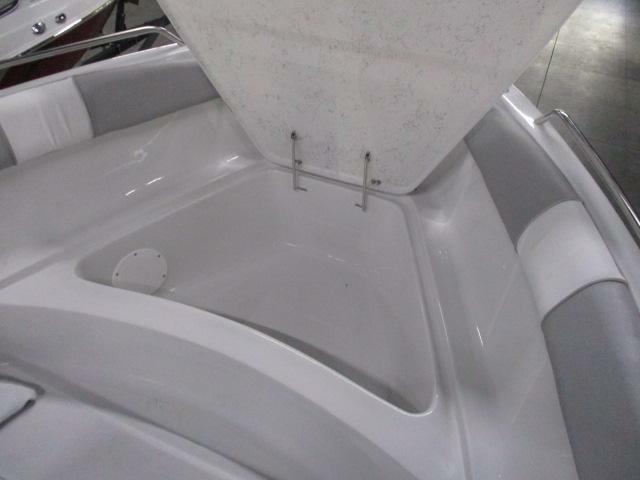 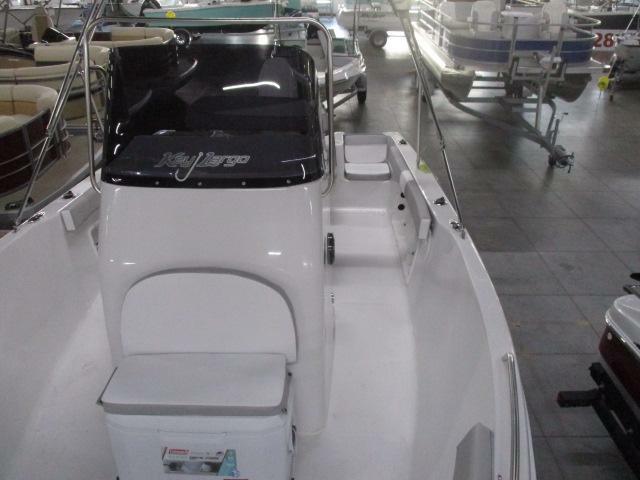 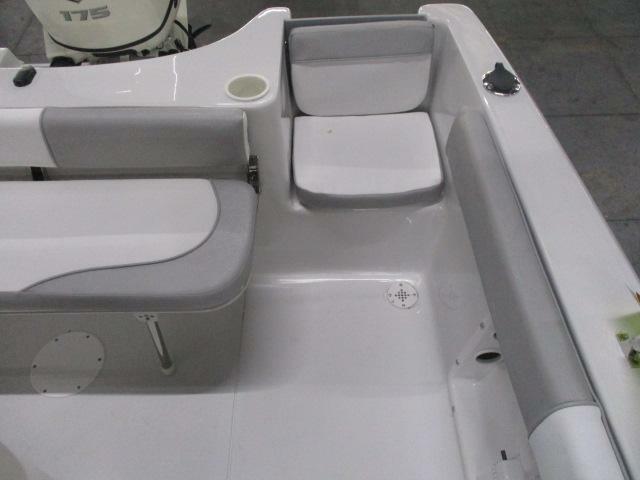 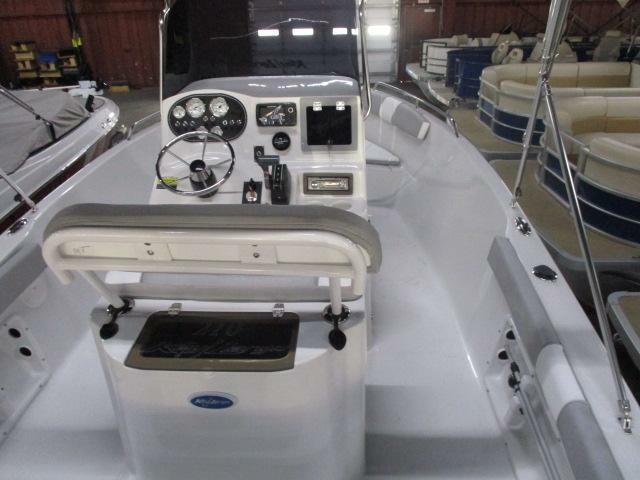 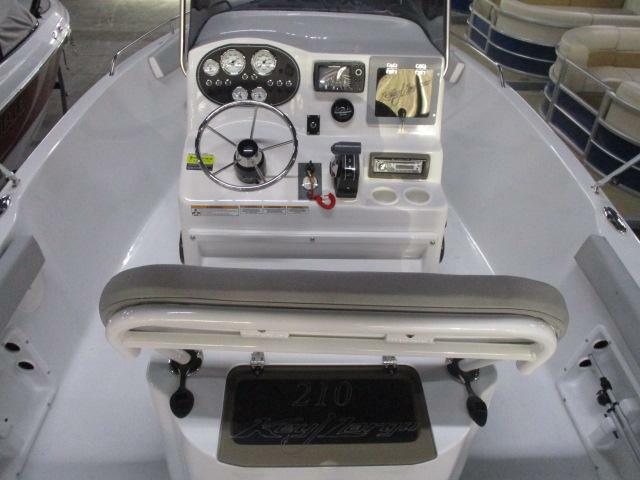 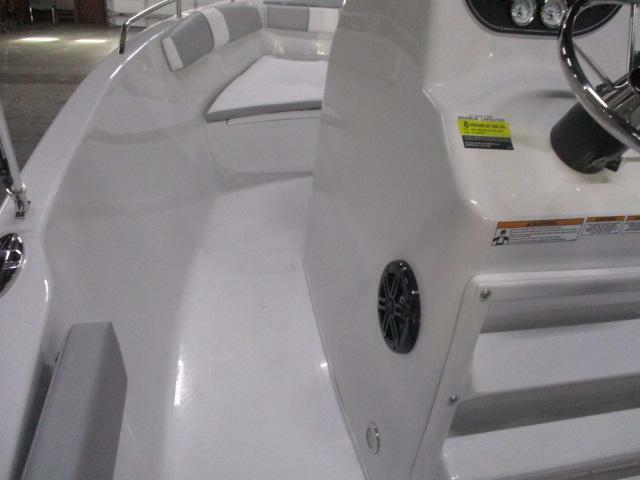 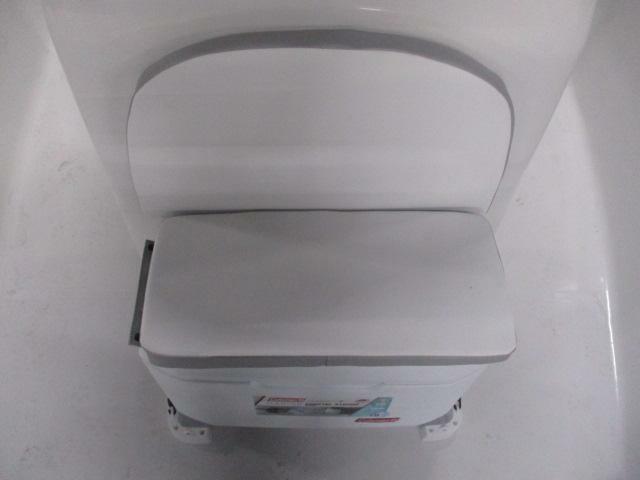 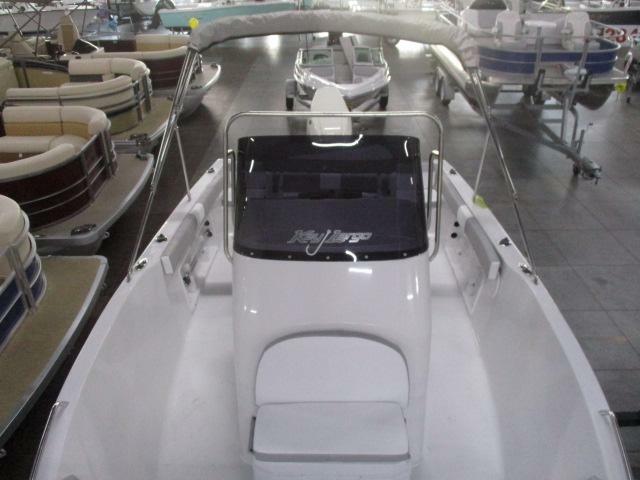 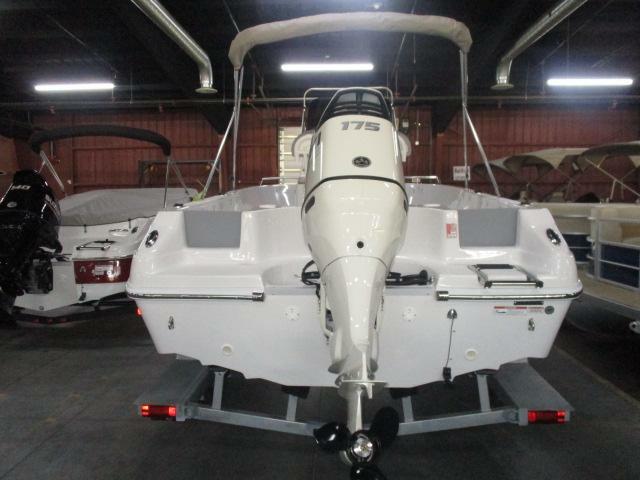 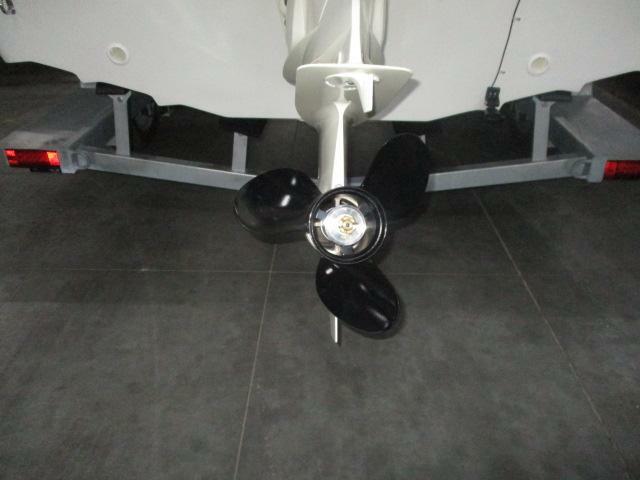 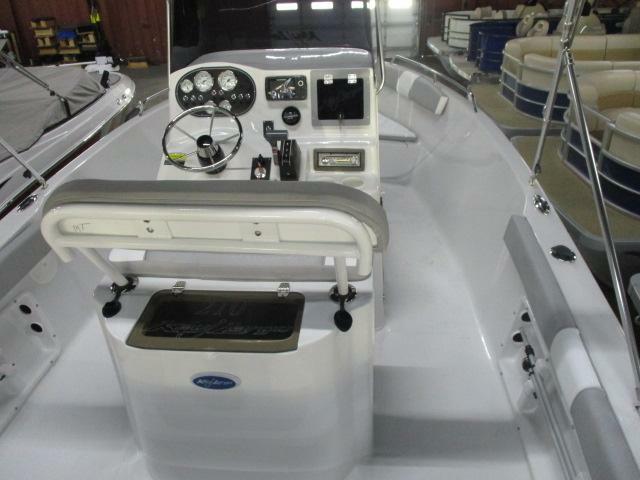 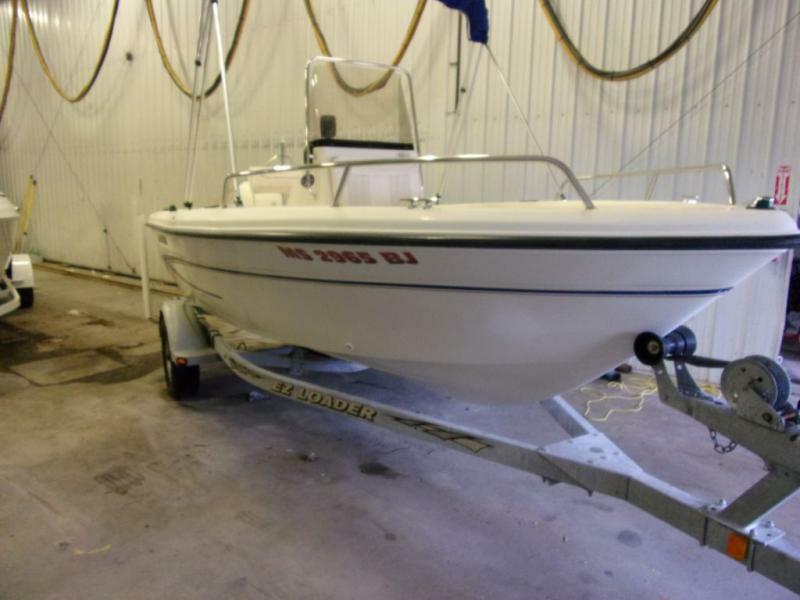 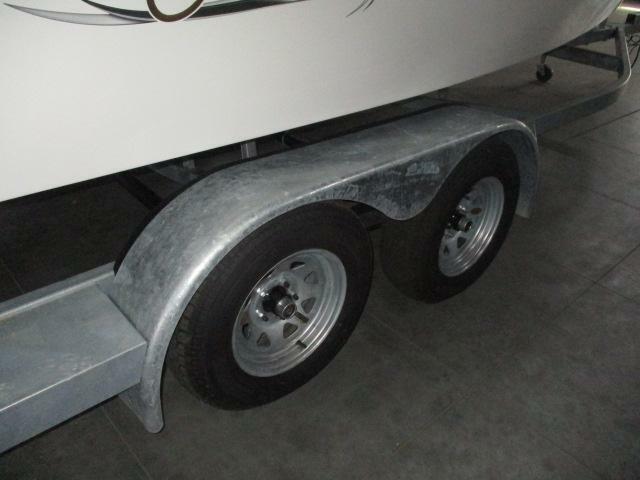 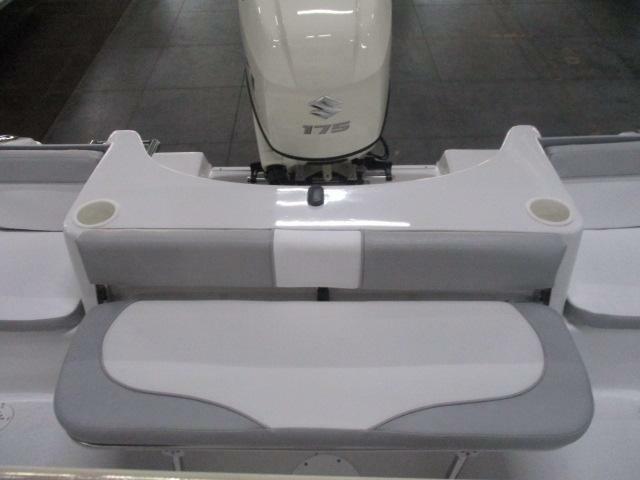 This boat is packaged with a 175HP outboard, cushion package, marine toilet, tinted windscreen, stereo with speakers, bimini top, plus much more! 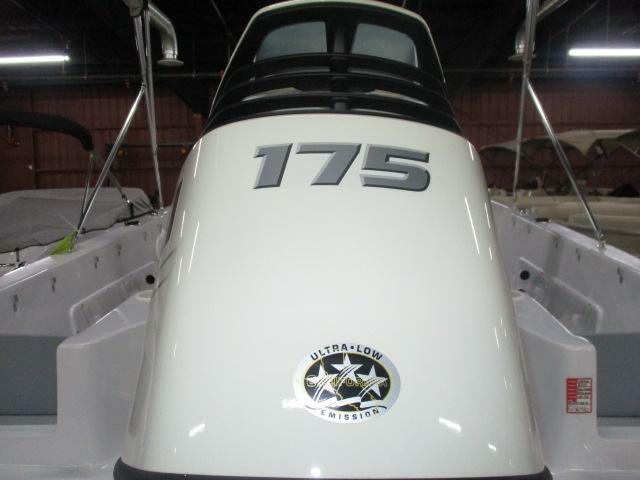 Dont miss out on this great deal and call us for more information today!